What is your builder talking about? 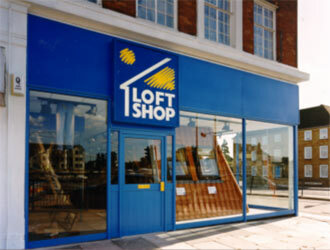 The business of the Loft Shop has traded continuously since 1926. Many of the products we sell have stood the test of time, for example the Colt Cowl was introduced in 1931 and is still available in a vastly expanded range today.